Google has ruined my fall vacation plans. News is breaking today that Google's modular smartphone might not be hitting the market this year as promised. The Project Ara pilot test, which was set to run time time this year on the island of Puerto Rico, has been scrapped. The Project Ara team has taken to Twitter and dropped cryptic hints about Google's modular smartphone. More information is coming soon - next week, hopefully. The marketing pilot may or may not take place in Puerto Rico, as originally planned. 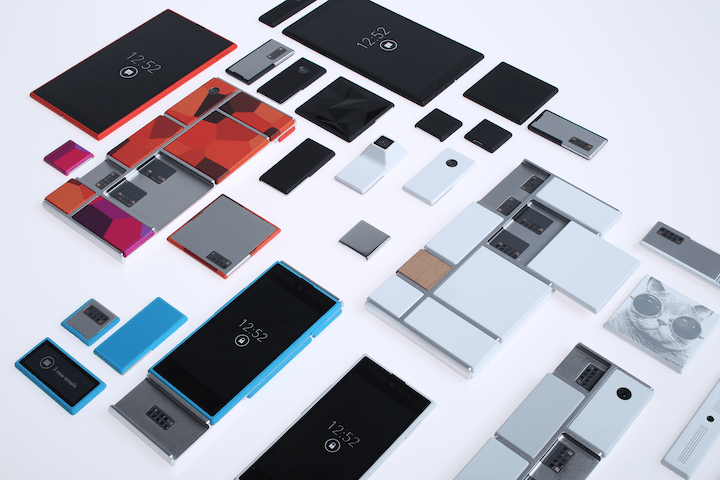 Project Ara will eventually be available in Puerto Rico… at some point ... maybe. As I said, the hints were vague to the point of being unintelligible (I've seen omens that were more specific). Do you suppose this delay is related to the other Google news this week? Today's delay could simply be a coincidence, but there's also a good chance that the pilot was put off so that Google could focus on the internal chaos caused by the reorganization. Again, we'll know more next week.